This is a story about taking back our future. 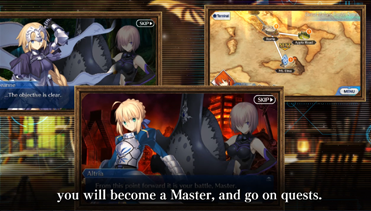 Type-Moon presents a new Fate RPG! The curtain rises on a story about a war of unprecedented scale! 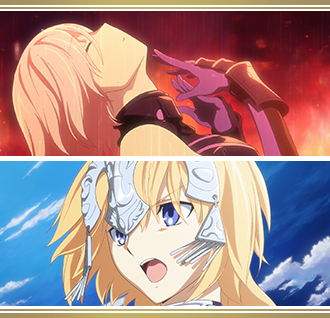 Take back the future of the human race with an entourage of Heroic Spirits! 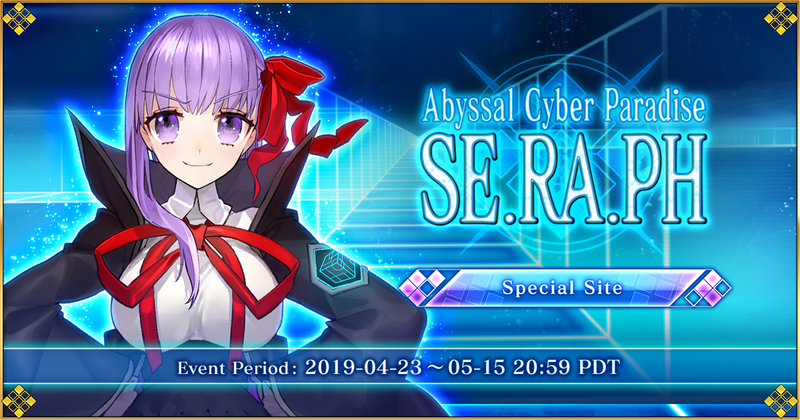 In addition to new Servants, Servants from previous series also join the battle!